"Sunset Seeker" is a red-orange matte. Once dried apply one coat of "Sunset Seeker". 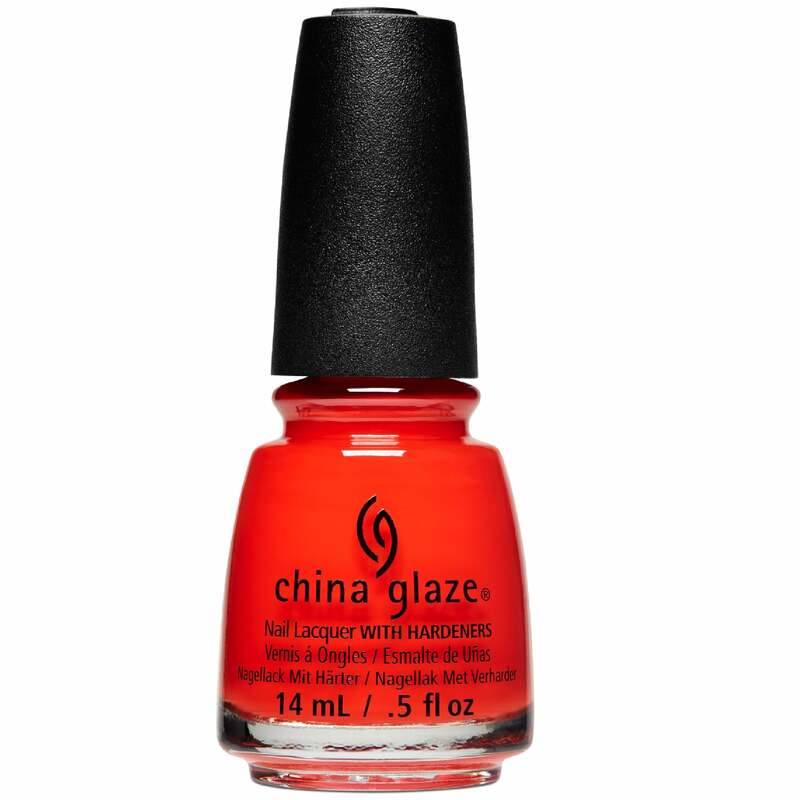 It's a reddish burnt orange which dries to a matte finish - looks beautiful. Formula can be a bit streaky but you can level it out in 2 coats - just make sure not to go over the same spot twice. Quick delivery from Nail Polish Direct as always.